Proper pruning can improve the overall health and appearance of your trees and the safety of the surrounding environment. Let our ISA Certified Arborists take a look at your trees to determine the type of pruning needed to help you protect your most valued landscape investment—your trees. 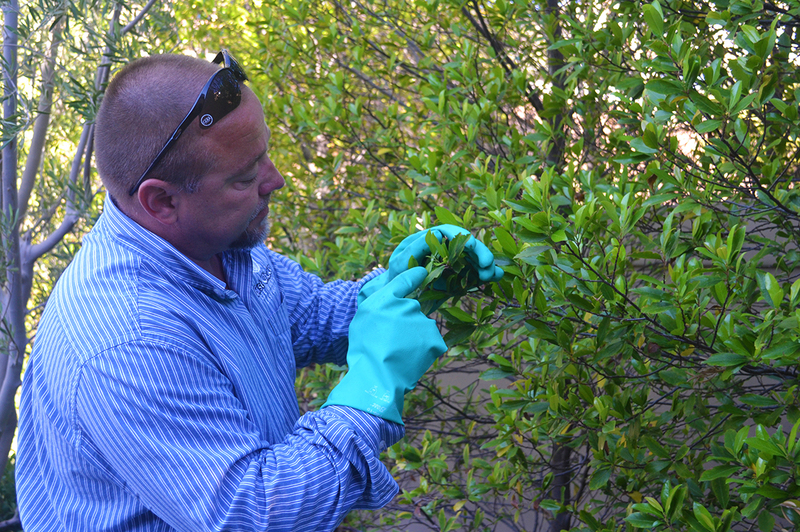 Our Plant Health Care Department offers a full range of services designed to provide your trees with the nutrients and protection they need to flourish. These services include tree and shrub fertilization, fruit reduction, insect and disease control and weed control. We will assess your property and develop a customized program to ensure your trees and shrubs receive the appropriate applications to maintain their optimum health. Our transplant crews are trained in large tree boxing, tree salvage and relocation. We offer pre- and post-transplant care and can provide tree salvage both on and off-site. Pre-transplant services include anti-transpiration sprays to help reduce water loss and bio-stimulant treatments to encourage root growth. Post-transplant care includes root stimulation treatments, cabling, pruning and fertilization. 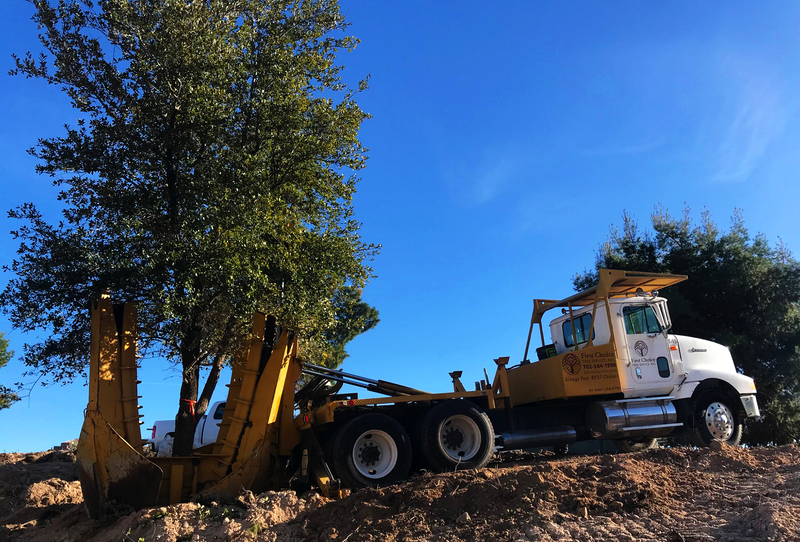 We use the latest tree excavation equipment that helps us to achieve higher survival rates of transplanted trees. 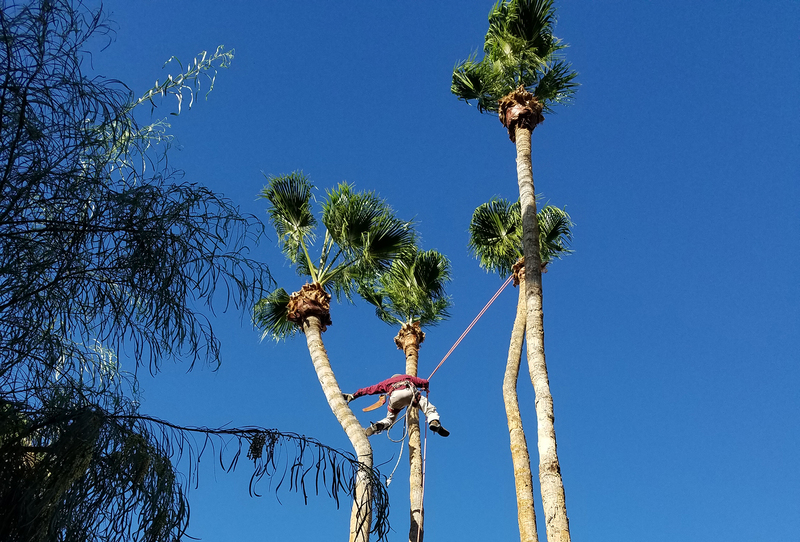 First Choice Tree Service has the expertise to properly care for many palm varieties. It is important to regularly prune palms to remove seed pods, fruit and dead fronds so the palm can redirect its energy to better uses such as the production of foliage, root and trunk tissue. We also provide aesthetic palm services, such as, palm skinning, diamond cutting and sculpting. Removing a tree may become necessary if a tree is dead, dying, damaging the surrounding landscape or physical structures or posing a safety hazard. We can offer you a customized approach to tree removal that will meet your needs and budget. 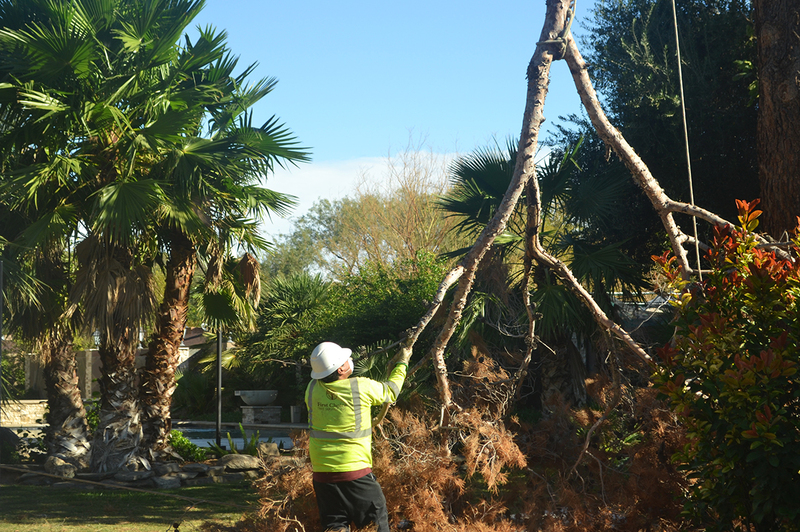 We have highly trained crews who specialize in the most technical and highly complex tree removal projects. First Choice Tree Service now offers construction landscape, irrigation installation and design services. Our talented staff is exceptionally hands on from creating landscape design concepts to the completion of your landscaping project. Our Landscape Construction Department has a combined experience of over 100 years in all aspects of commercial and residential landscape. We can handle any job, from installing new plants, trees and shrubs to irrigation systems, mulch, soil and turf. 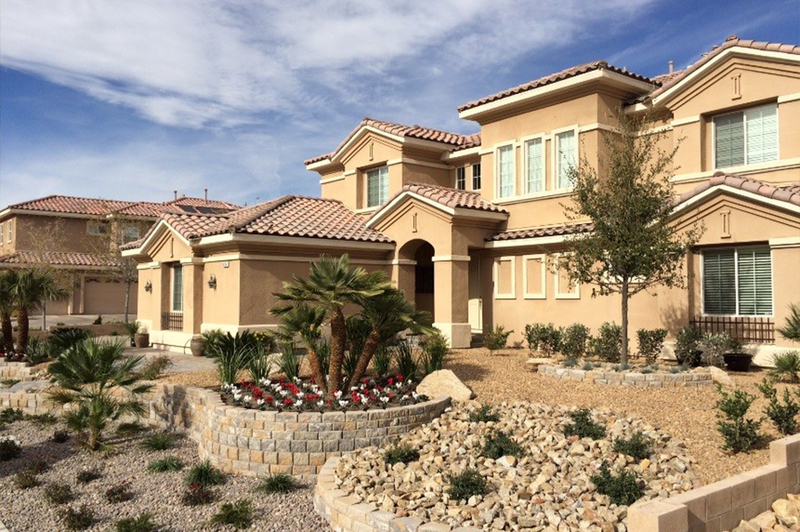 We also install desertscapes, hardscapes, and grass conversions. 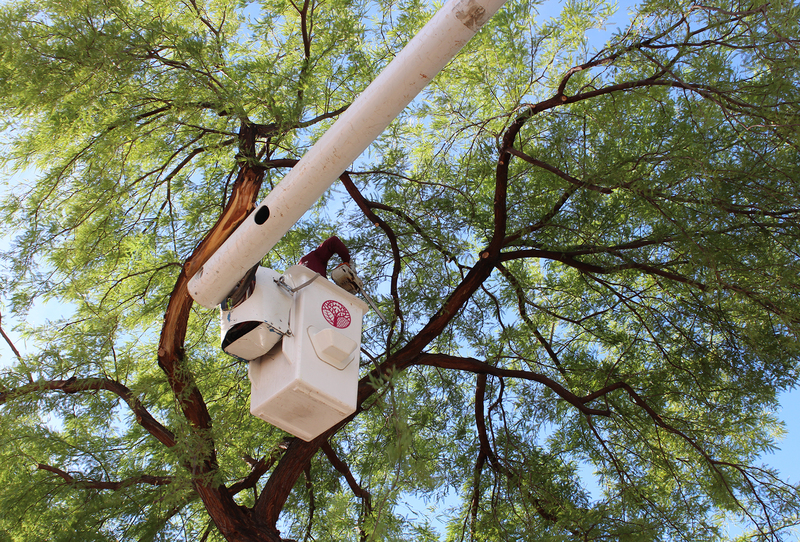 First Choice Tree Service crews are available day and night to handle any emergency tree care need you may have. Large, unstable trees can become hazardous and cause damage to persons or surrounding property. 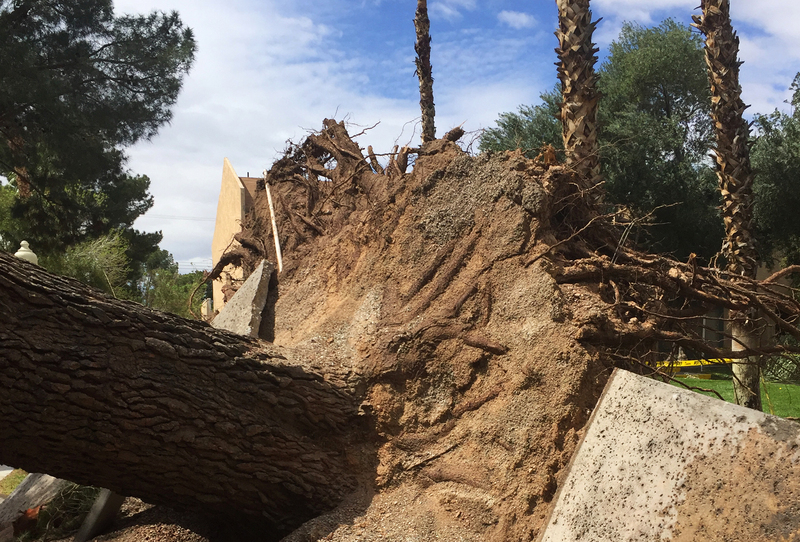 Trees are particularly susceptible to damage as a result of the extreme fluctuations in temperature and strong winds. Our crews are on call 24/7 to respond immediately to any emergency or hazardous situation. 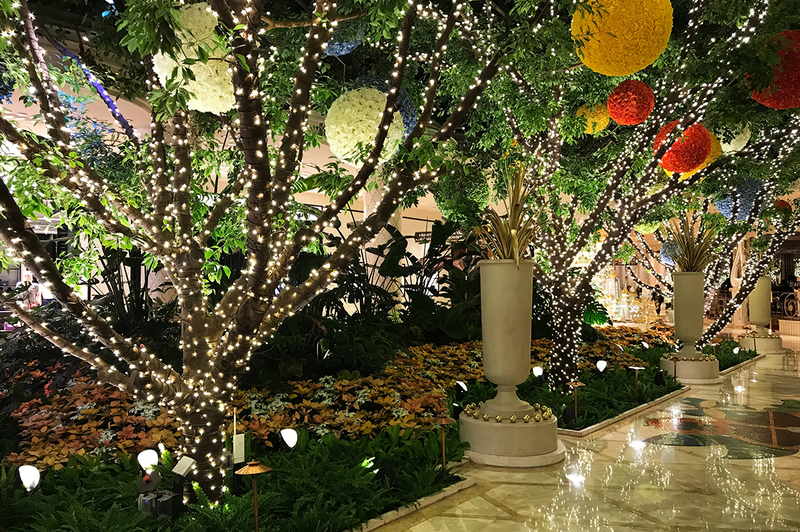 First Choice Tree Service can help to make your holidays more festive by offering holiday lighting and décor installation services for your community common areas and your businesses. We also offer holiday décor touch ups and material storage. Call us to make your holidays merrier and brighter. Wood from our completed jobs is brought back to our yard, separated, split, stacked and is ready to purchase for your heating, cooking and outdoor needs. Split wood and whole rounds are available in mixed woods, pine and mesquite varieties. 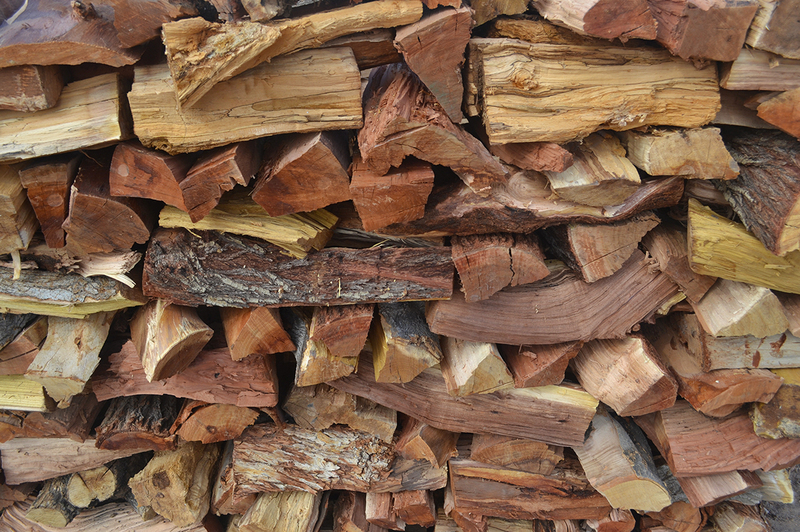 Firewood is sold in quantities as small as a trunkful to a full cord.